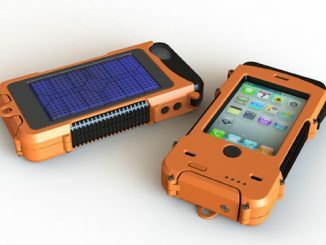 If you are like most of us, then you enjoy the outdoors and love technology. 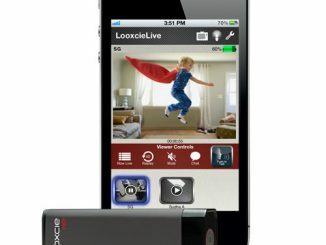 Well, Looxcie, makers of the Looxcie 2 Instant Streaming Video Camcorder that we showed you in the past, just found another way to let you share all your outdoor adventures with friends and family. 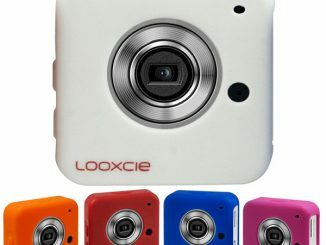 The Looxcie Rugged Waterproof Case & Outdoor Adventure Pack allows users to stream first person perspective video while performing all of their favorite outdoor activities: surfing, mountain biking, river rafting, cliff jumping, snowboarding…You name it, the Rugged Waterproof Case for the Looxcie HD is ready! 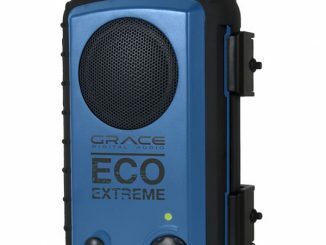 Created to expand video sharing opportunities for thrill seekers and outdoor adventurers, Looxcie HD’s Rugged Waterproof Case promises to further enhance wear-and-share innovation. 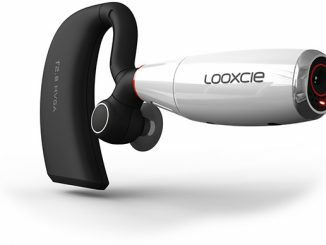 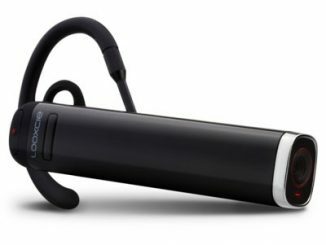 Protection against dust, dirt, water, snow and extreme use, the case expands usage of Looxcie’s breakthrough streaming technology, and enhances the viewer’s experience by delivering a truly immersive point of view. 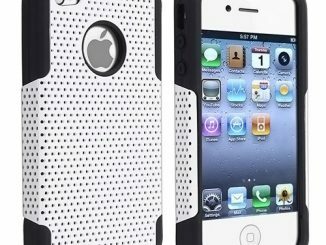 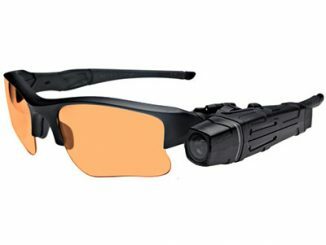 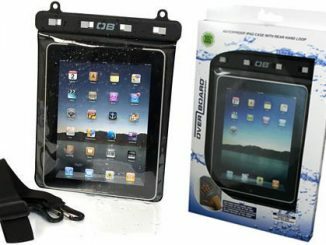 IPX8-rated and usable in water up to 60 meters deep, the case protects the HD video cam from damage. 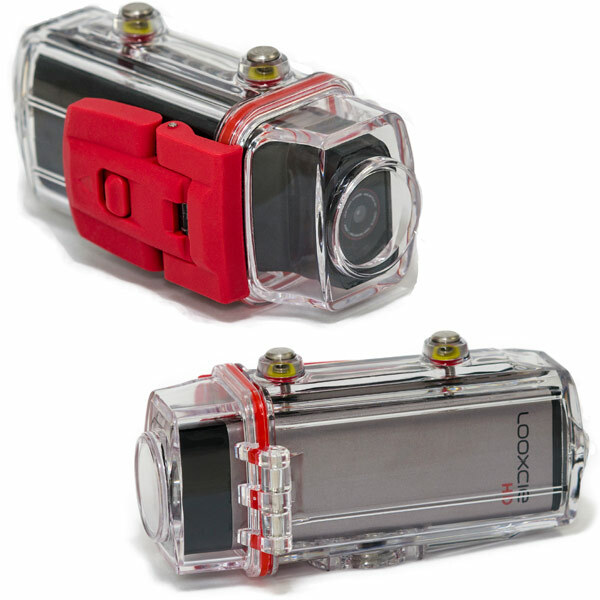 Now users can capture and share their adventures on land, in water or on the slopes.With various adhesive mounts that allow mounting on any smooth helmet or surface, the Looxcie HD can be attached to surf boards, jet skis and more for limitless POV footage. 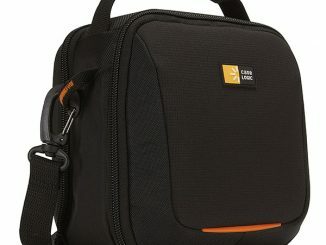 You can purchase the Looxcie HD Outdoor Pack for $299.99 at Amazon.com and the Rugged Waterproof Case for $49.99 at Amazon.com. 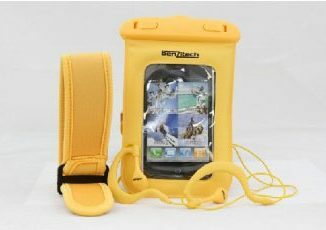 You can also learn more and purchase the Waterproof Case and HD camera at Looxice.com.